So there we have it. The Uk has broken the Disclosure barrier, and these four sections , designated Bases 48 tell it in a quiet and intelligent manner, without senstation. Help The Heroes, ALL of them, including thsoe dealing with the secrets which must now be told. WAKE UP! 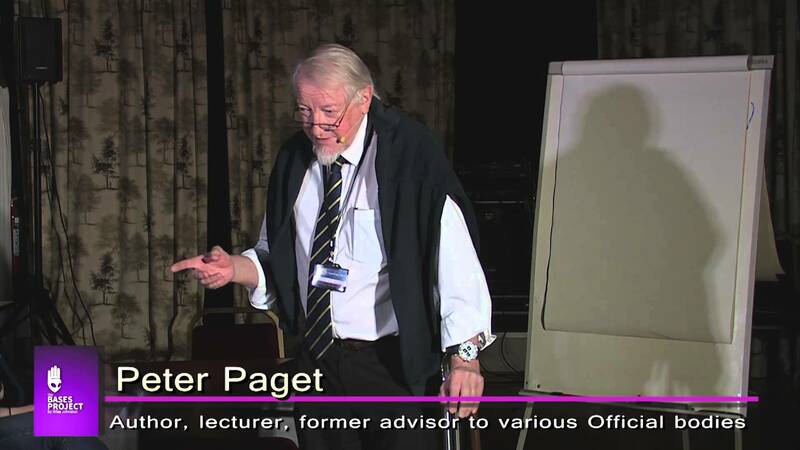 With thanks to The Warminster 2015 organisers and Peter Paget.